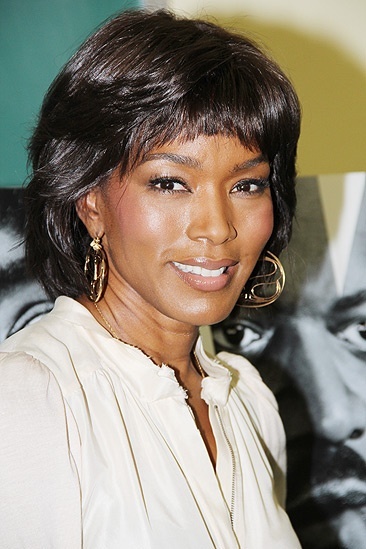 Samuel L. Jackson and Angela Bassett star in this new drama about Martin Luther King Jr.
Say hello to Angela Bassett! The Mountaintop will mark the actress' first return to Broadway since Joe Turner’s Come and Gone in 1988. The creative team of The Mountaintop meets the press and talks to students of Brooklyn High School of the Arts on September 19, 2011.